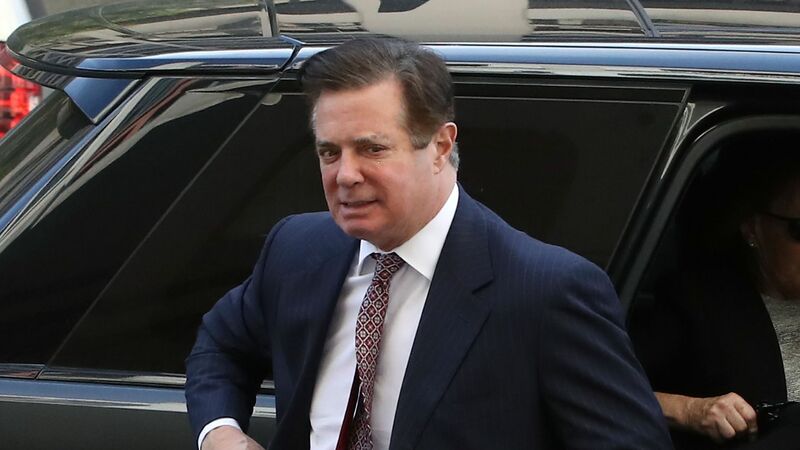 Special counsel Robert Mueller revealed Tuesday that in January 2017, Paul Manafort allegedly told his deputy Rick Gates that he was "using intermediaries, including [redacted] to get people appointed in the Administration." The big picture: The detail is included in a heavily redacted new court filing that outlines the alleged lies Manafort told investigators that caused him to breach his plea deal. Mueller alleges Manafort lied when he said he had "no direct or indirect communications with anyone in the Administration" and about his interactions with Konstantin Kilimnik — a suspected Russian intelligence operative who has emerged as a key figure in the Mueller investigation.